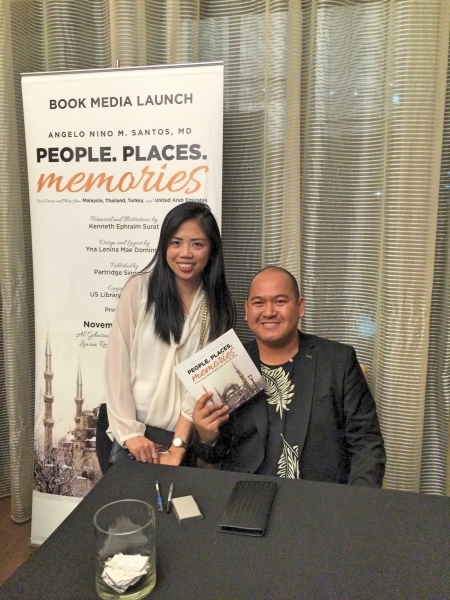 Last Thursday, i went to my first ever media event for the launch of Doc Gelo’s travel book, People. Places. Memories – Travel Stories and Photos from Malaysia, Thailand, Turkey and United Arab Emirates. I was excited when I first got the invitation. Imagine, I’m meeting all these famous bloggers and influential media personalities. These people who I follow on social media, always like their amazing photos, admire their wittiness and now I will have the chance to put faces on the names. However, I felt anxious few days before the event. I’ve only started my blog less than 4 months ago and these bloggers have been doing their stuff for years! They have been attending launches and events regularly. And here I am who cannot even upgrade to new version of WordPress just because I can’t remember how to back-up my blog and too lazy to research about it. But my excitement conquered my anxiousness to finally meet some social media people that I follow. And I’m right, these boys and girls are fun, warm, and friendly. My fear that they’re snobbish dissipated as soon as I talked to them. Lady of ladyandhersweetescapes.com is as sweet as her name. Ion of boydubai.com is very accommodating. The rest of the bloggers are funnier than I thought they’ll be. It was an experience and I’m glad I went. Now the book. First and foremost, I am very proud when a Filipino in Dubai is doing what he loves and excelling on it. We have heard enough sadness, tragic stories and issues happening on OFWs that hearing about triumphs, success and recognition to fellow Kababayans is such a breath of fresh air. It brings inspiration that we can always follow our passion and excel on it. 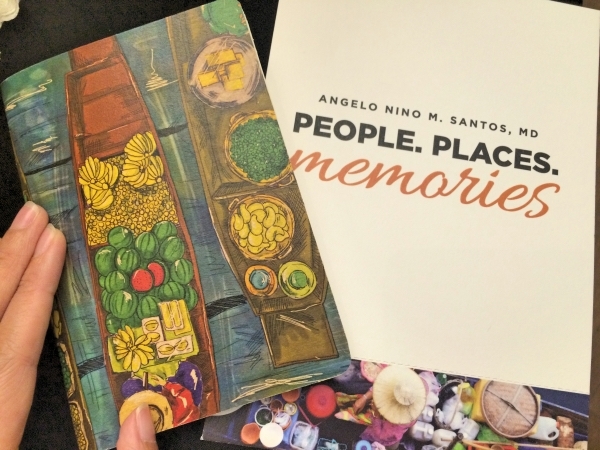 The book not only showcases Doc Gelo’s travel adventures but the talent of two Filipino artists as well. Kenneth Surat (www.kennethsurat.com) who is contributor and illustrator on the book and Yna Domingo (yna.domingo@wordpress.com) who did the design and layout. 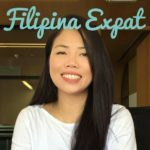 These are fellow Filipinos who, aside from their daytime jobs, make time to do their passion and excel on it. Inspiring! And this book of Doc Gelo is more than a travel book. His observations while traveling are so poignant and heart felt that you’re inspired to travel and write your own story. That’s how I felt. 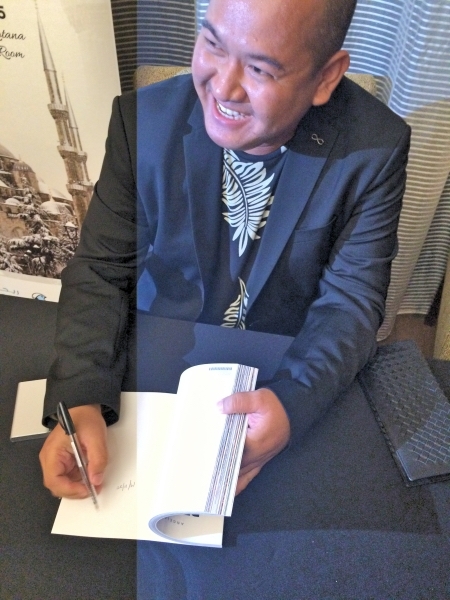 Doc Gelo signing a copy of my book. And I won another book in the raffle draw! Woot! People. Places. Memories: Photos and Travel Stories from Malaysia, Thailand, Turkey, and the United Arab Emirates places in its readers hands a lushly illustrated and vibrantly worded travel diary that brings to life the faces, locales, and ways of life of four lands that typically do not appear on most people’s lists of tourist destinations. Angelo Nino M. Santos, MD, has honed his photography and writing by capturing images and observations garnered through years of travel around the world and presenting his insights on his travel and food blog, Beyond Toxicity @ docgelo.com. Whether you have traveled to unusual and alluring destinations or desire to share in the memories of those who have made such trips themselves, People. Places. 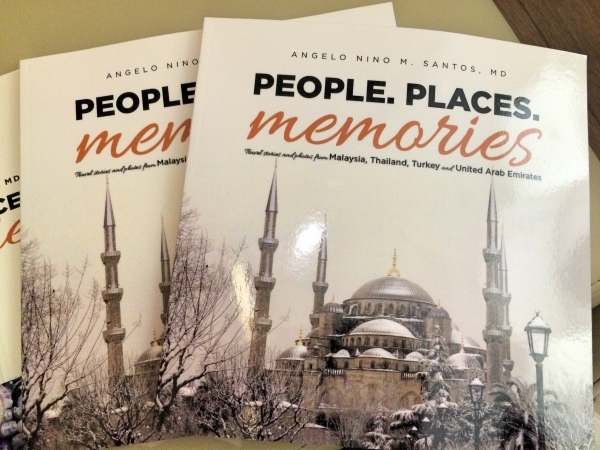 Memories: Photos and Travel Stories from Malaysia, Thailand, Turkey, and the United Arab Emirates will fill your mind and imagination with memorable pictures and prose. By sharing the journeys of Doc Gelo, you can more deeply appreciate the vast variety of the world’s peoples and find in the most unexpected places the distinctive touches of human culture. A million and one memories. 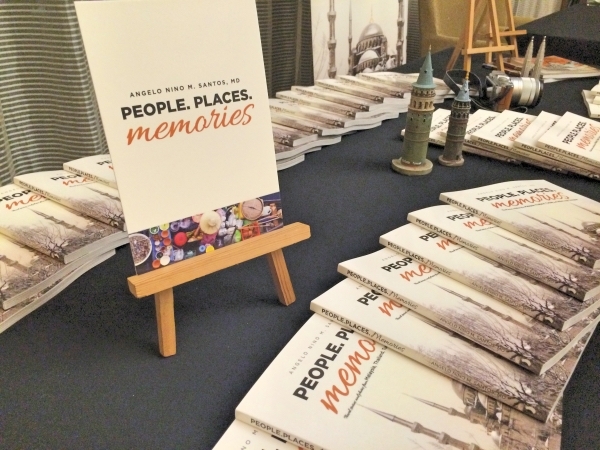 People.Places.Memories springs from the same author of the travel photobook, #travelmemories (available via Amazon, Barnes and Noble, Books-a-Million and other online bookstores) that features unforgettable journeys to Nepal, Morocco and Jordan. This travel photobook is published by Partridge Singapore, copyrighted and registered at US Library of Congress and printed in the UK. People. Places.Memories is now available worldwide via Amazon, Barnes and Noble, Books-A-Million, Indigo, and other online bookstores. Signed copies of the book may be ordered directly from the author and delivery may be arranged. The book may also be purchased through its official website, www.docgeloppm.com. 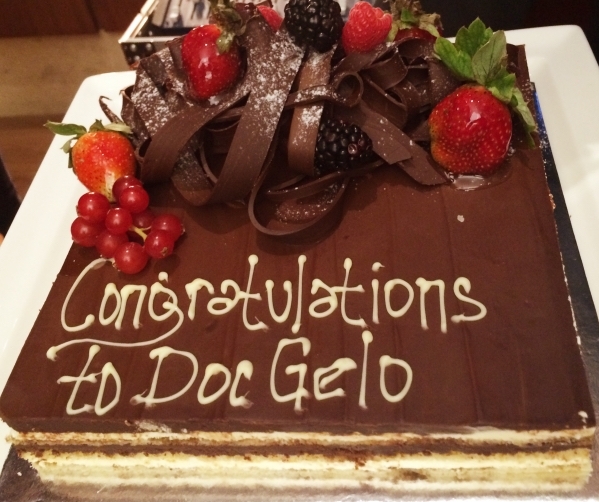 This entry was posted in Events and tagged Doc Gelo, Dubai, Dubai blogger, dubai expat, filipina expat, filipino expat, Pinoy Blogger, Pinoy in Dubai. I cannot thank you enough, Lyn!